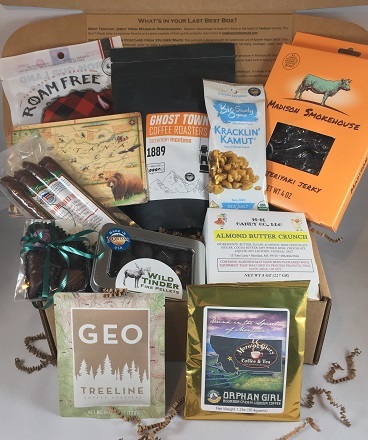 Do you want to create your own unique Montana box with products from previous boxes? Start by sending us an email at admin@lastbestbox.com and we'll work with you to design the perfect box. Prices will vary depending on the products you want to include.